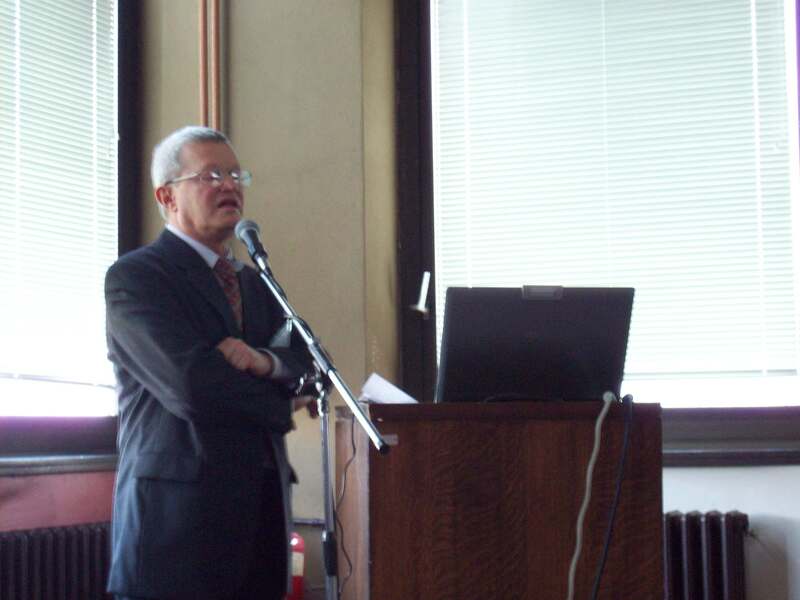 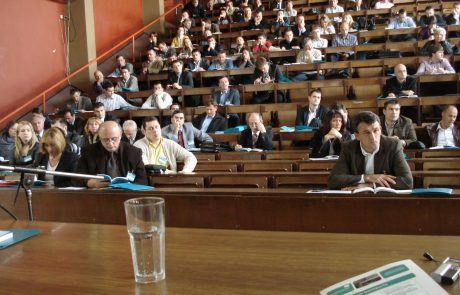 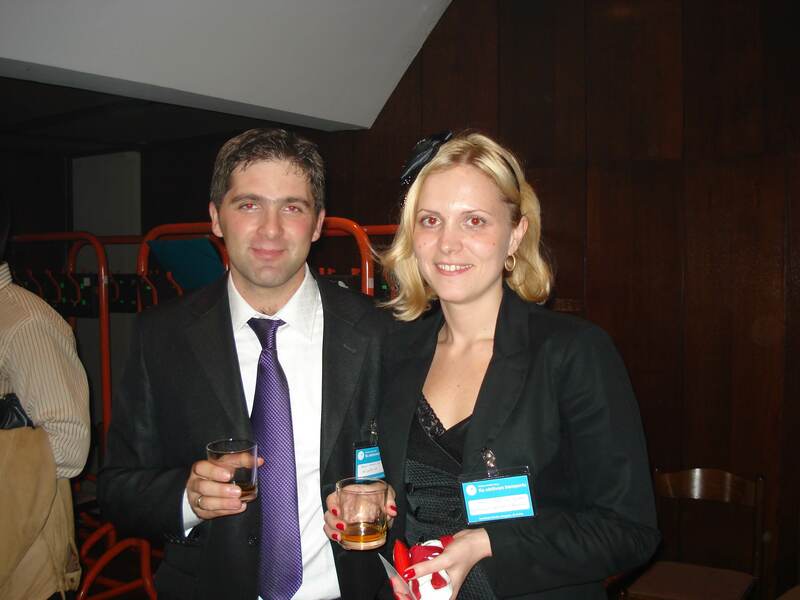 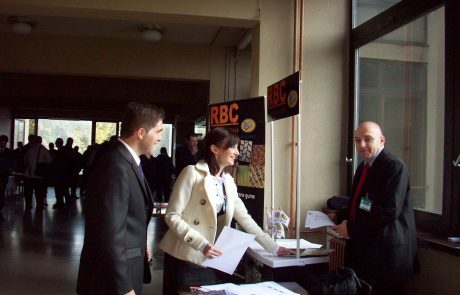 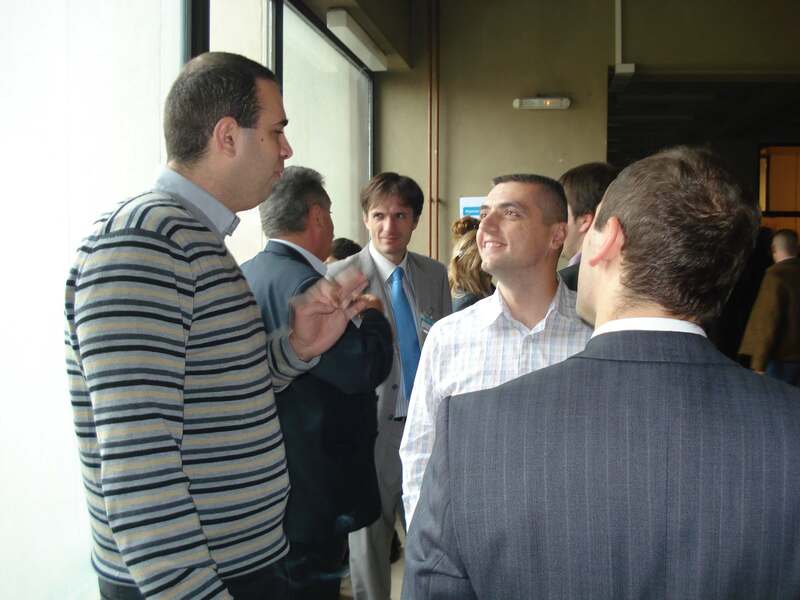 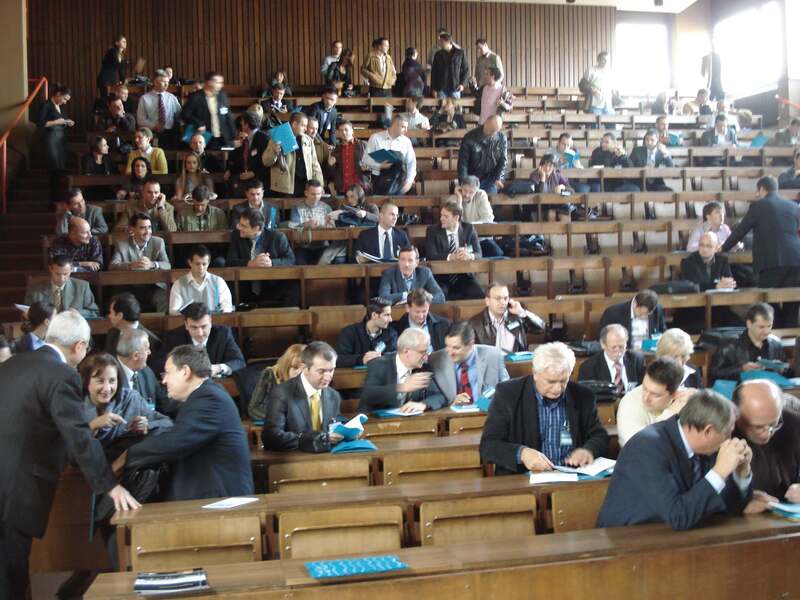 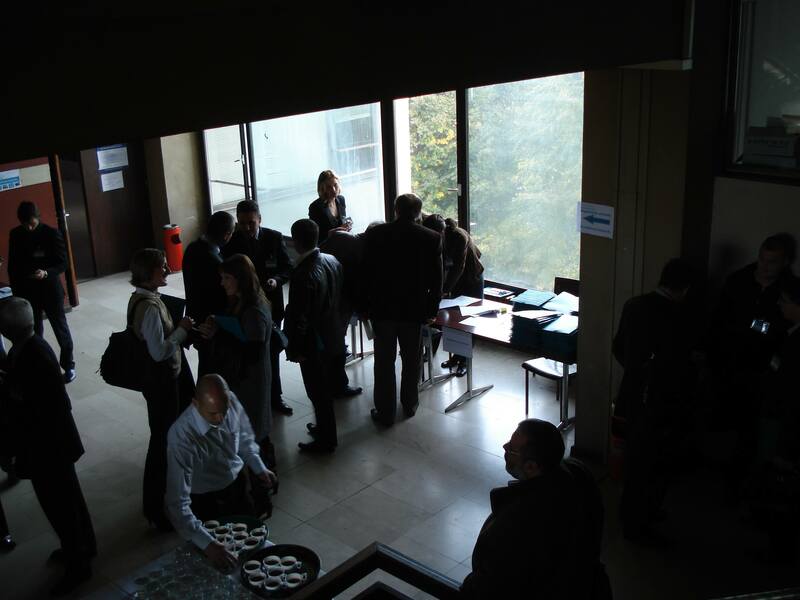 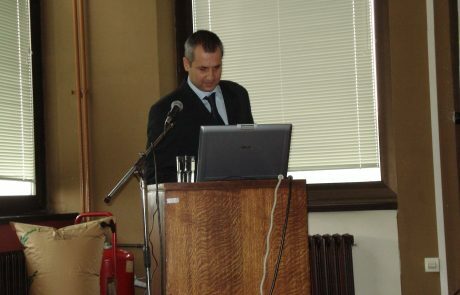 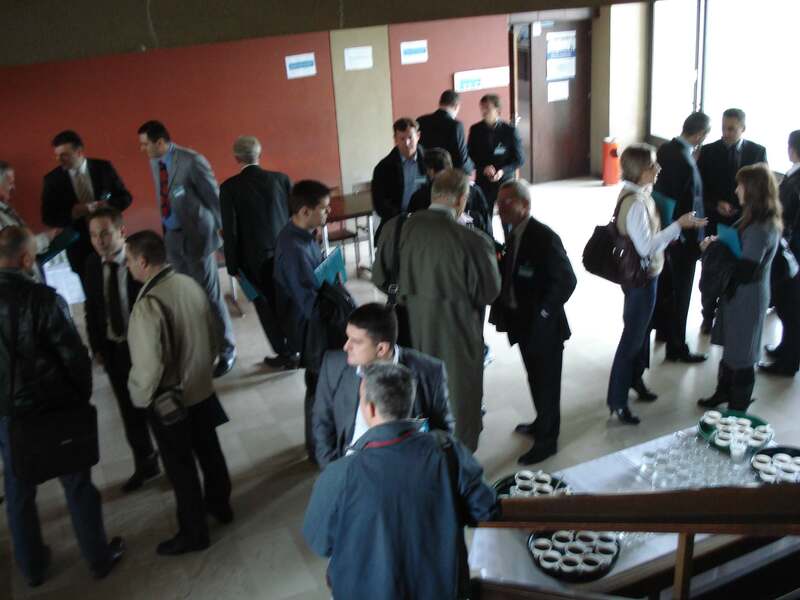 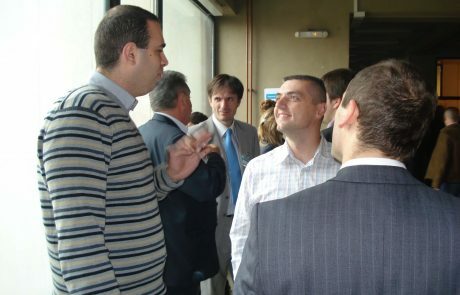 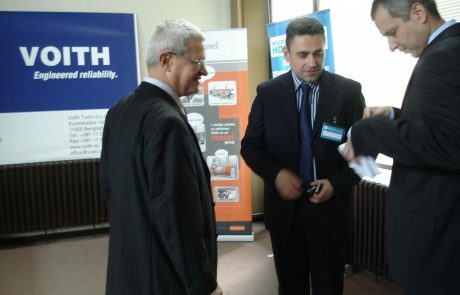 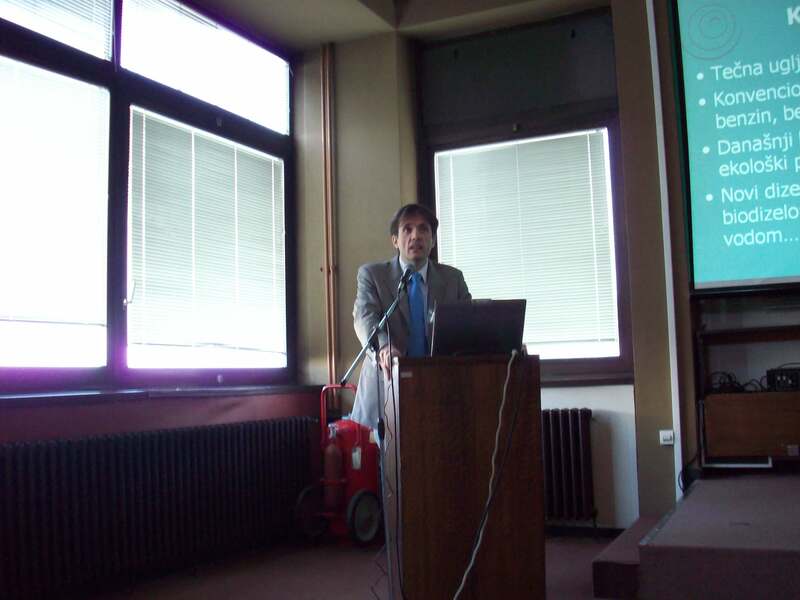 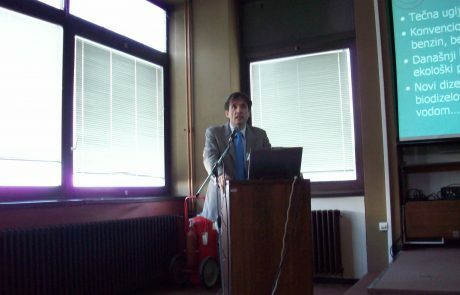 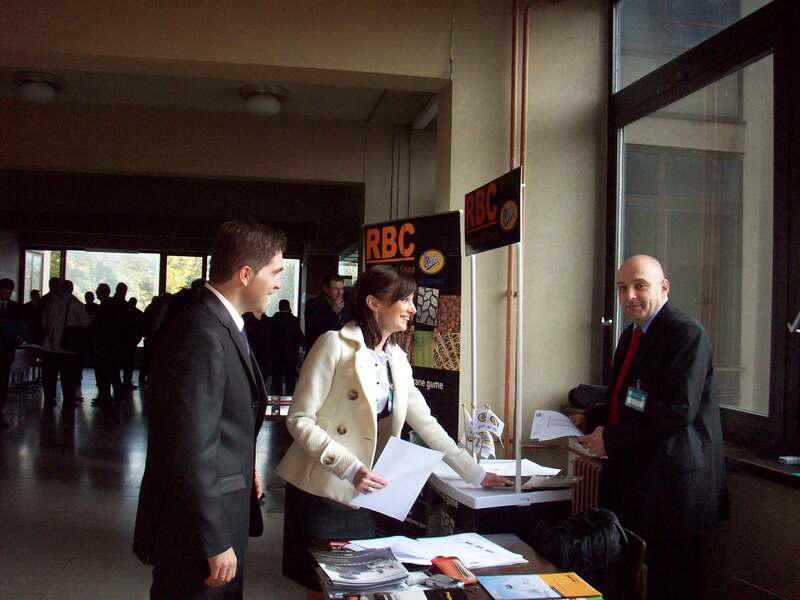 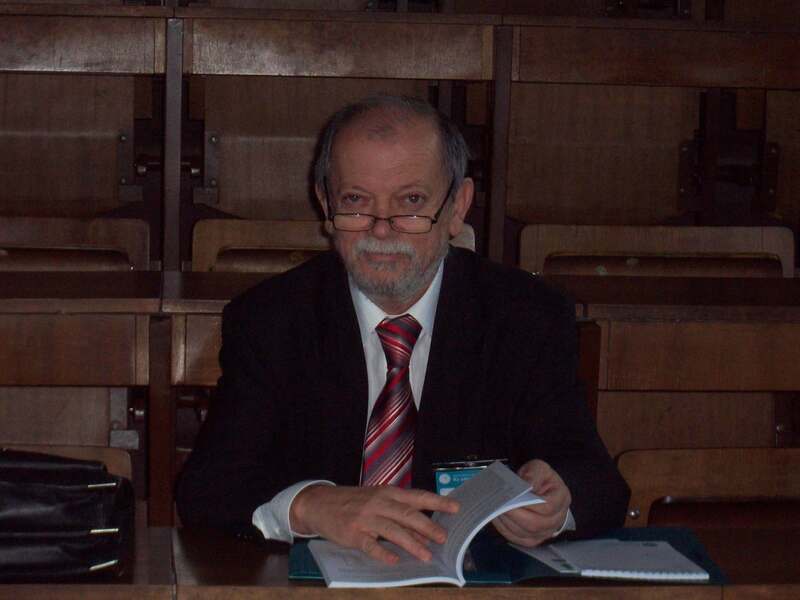 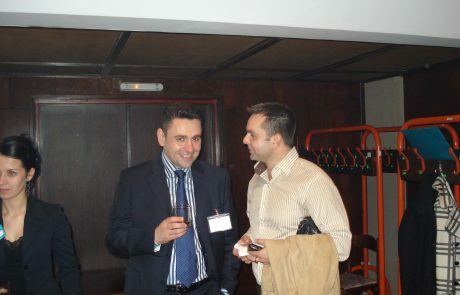 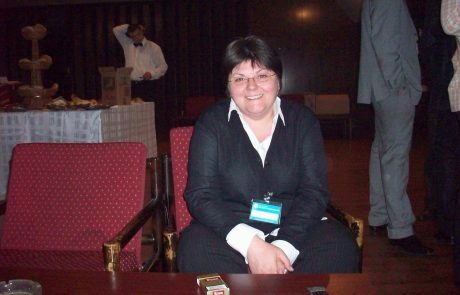 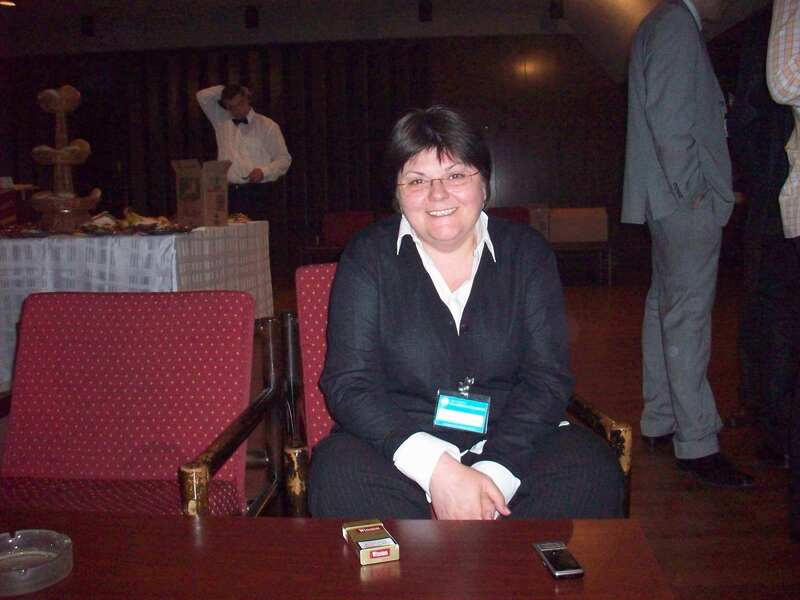 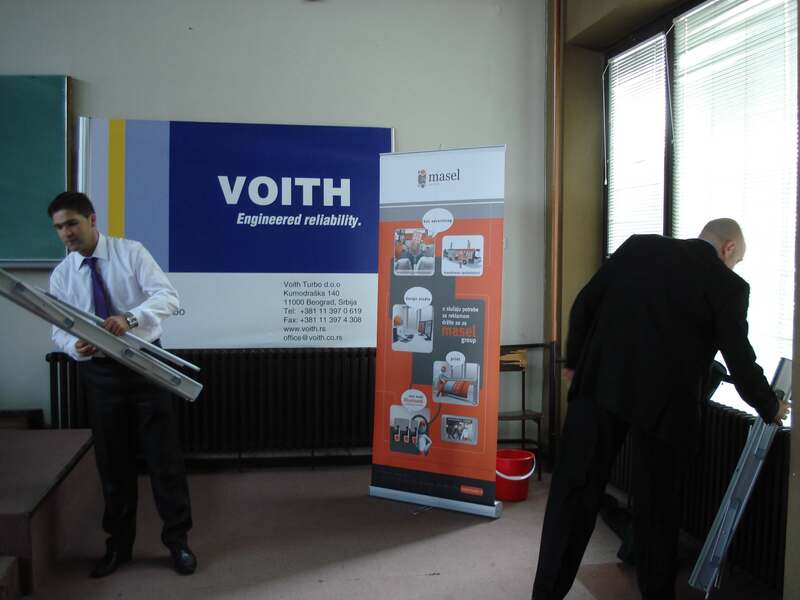 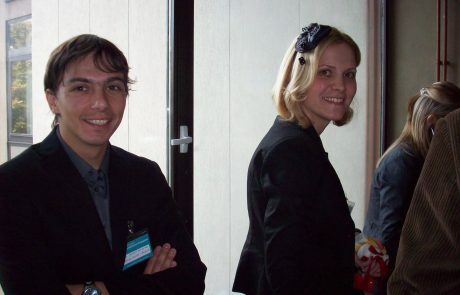 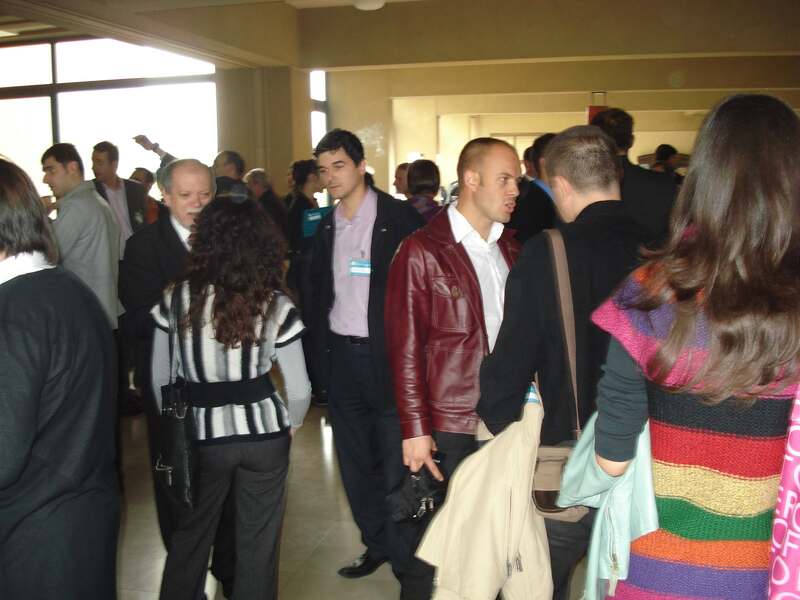 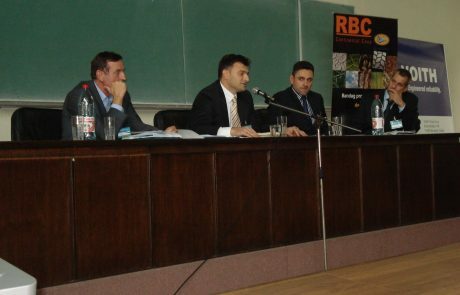 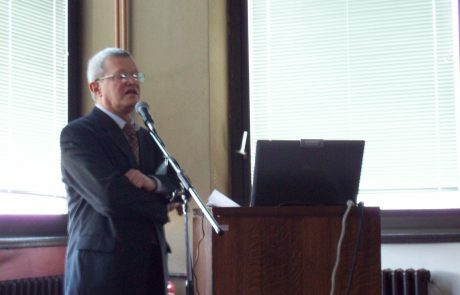 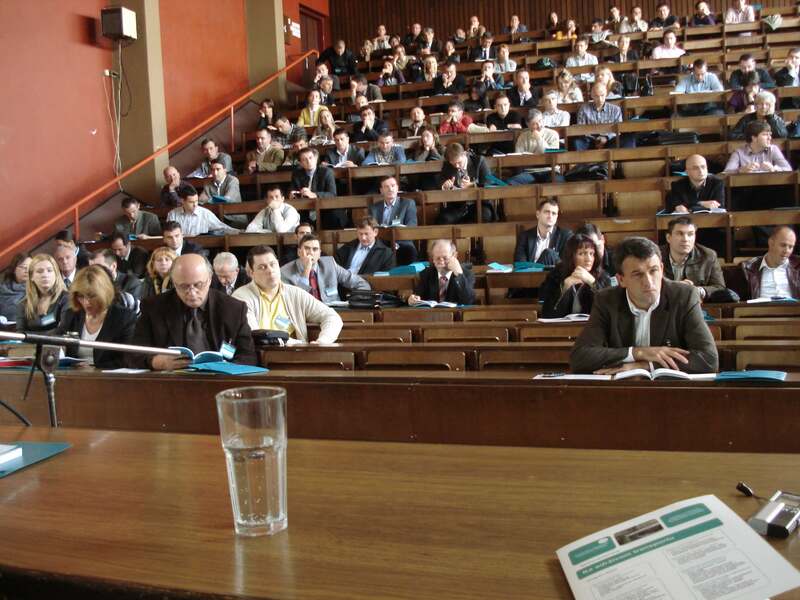 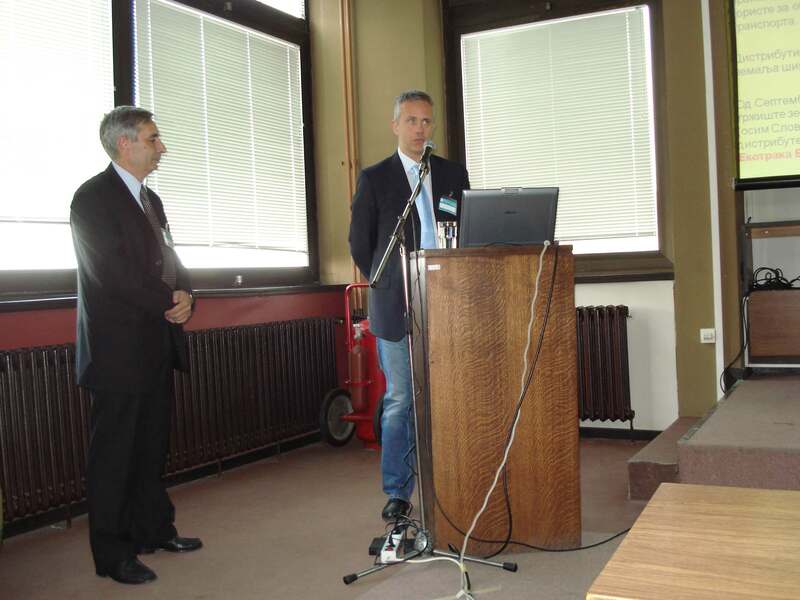 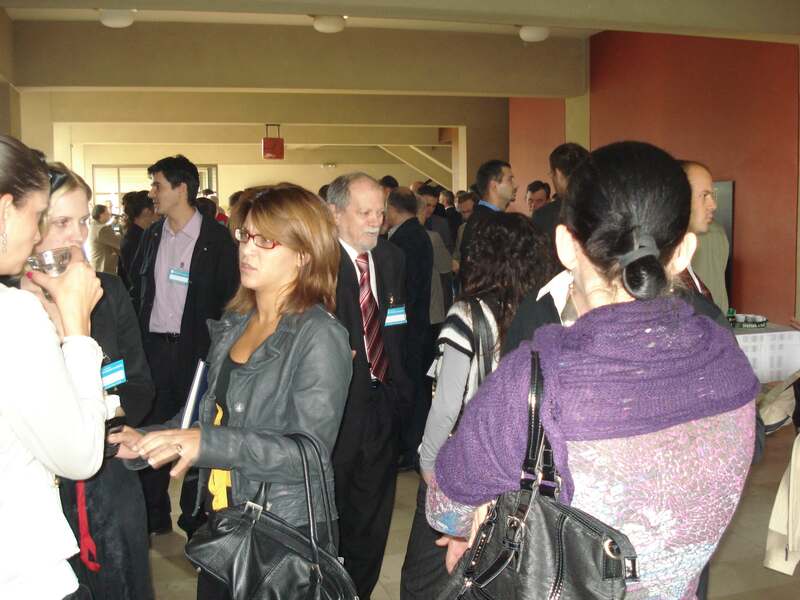 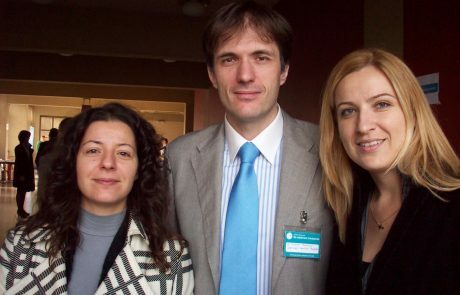 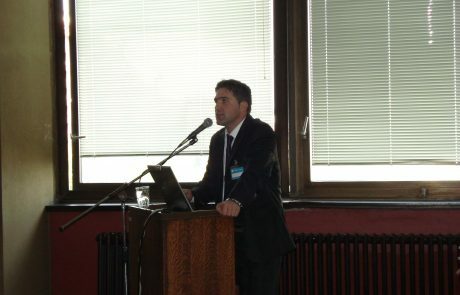 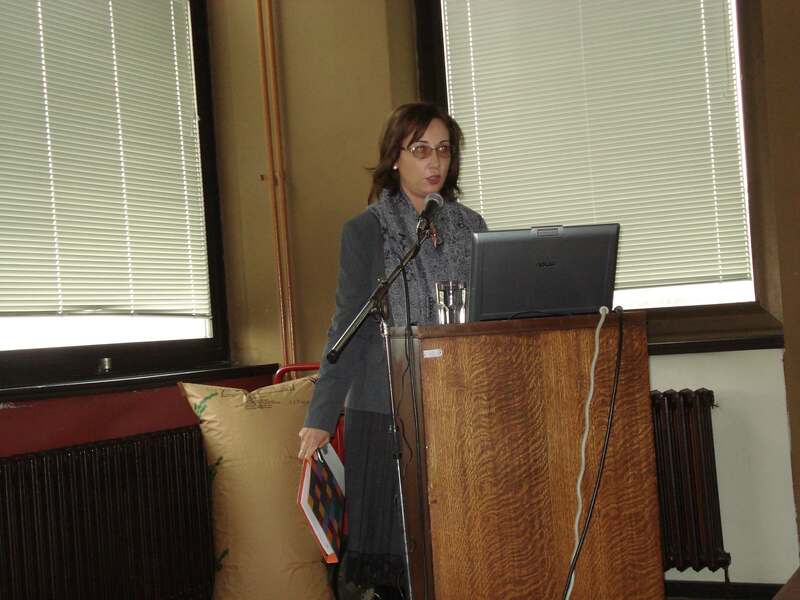 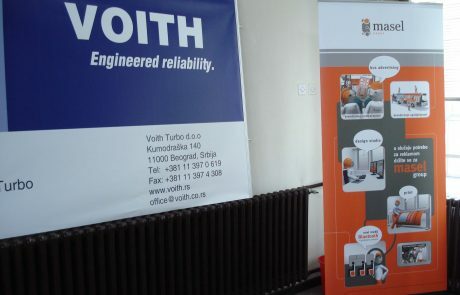 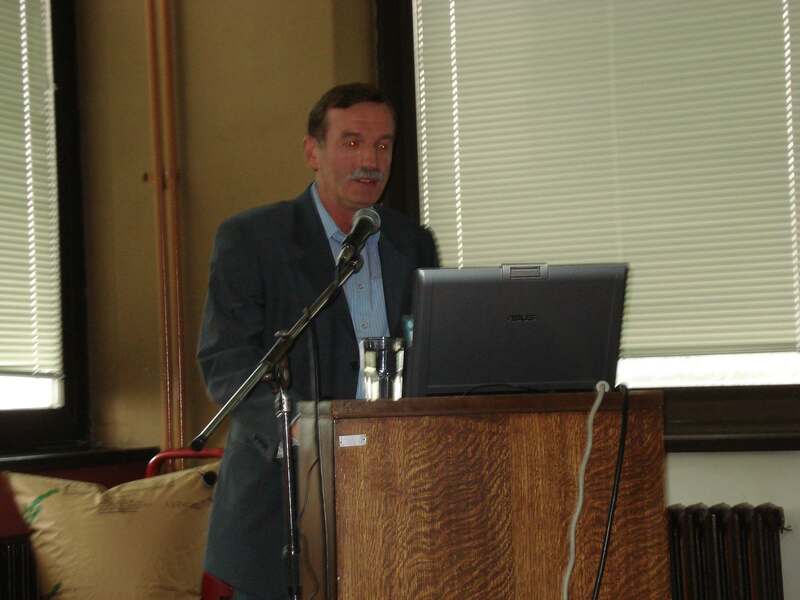 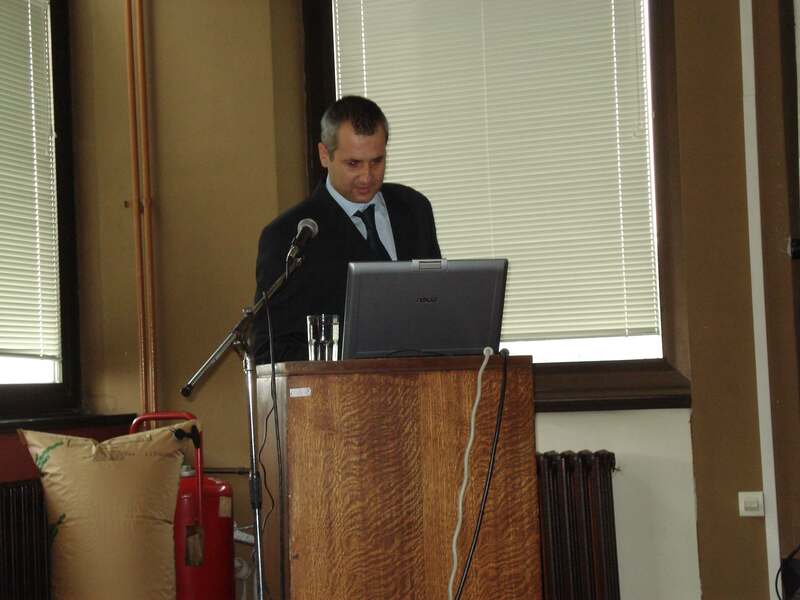 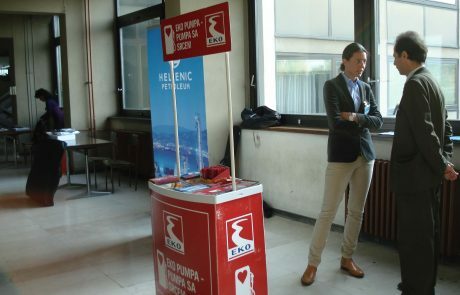 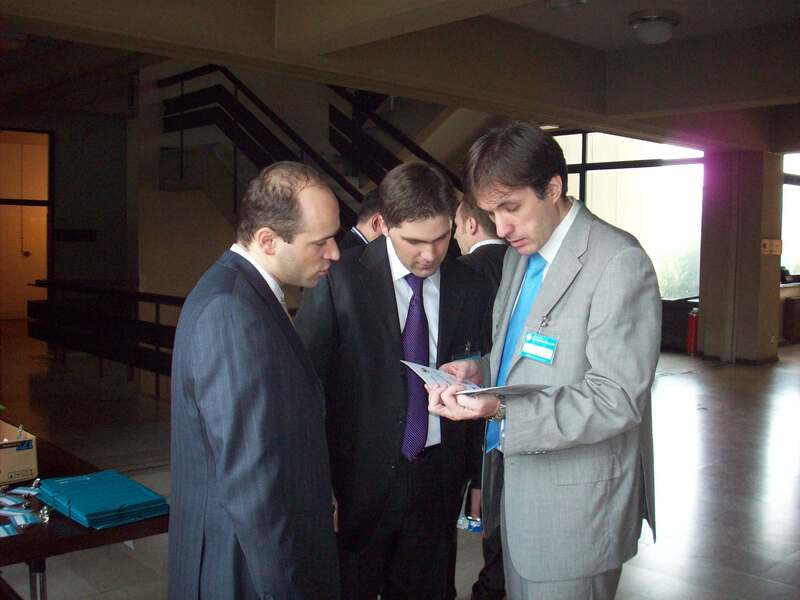 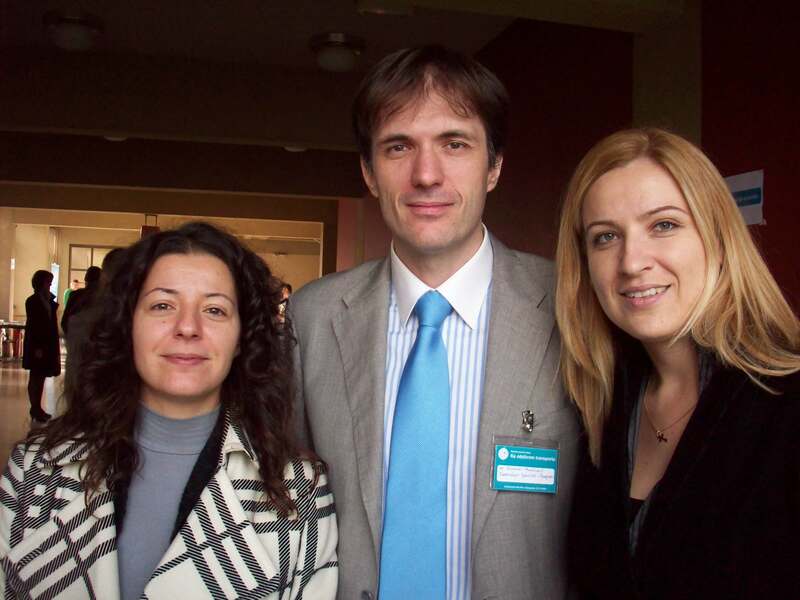 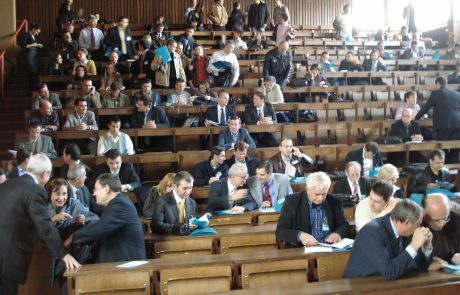 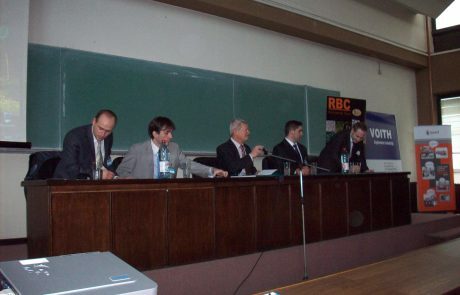 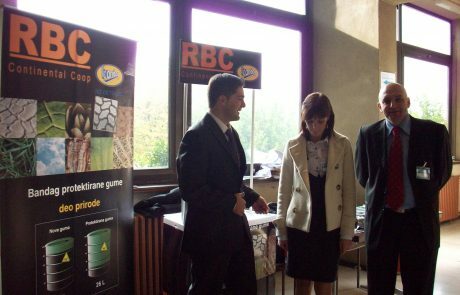 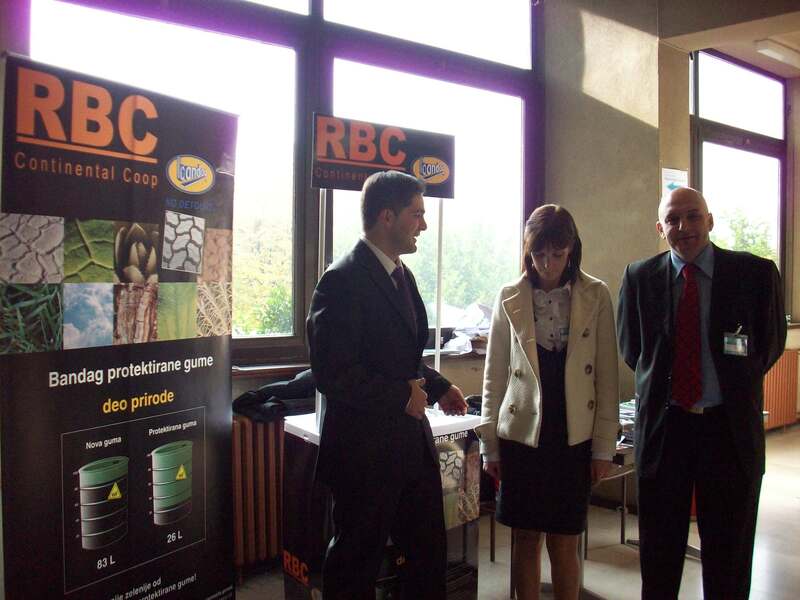 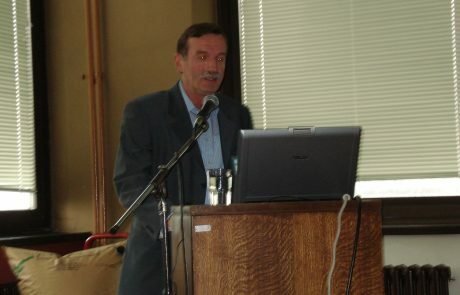 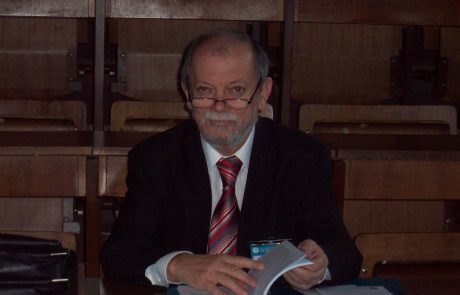 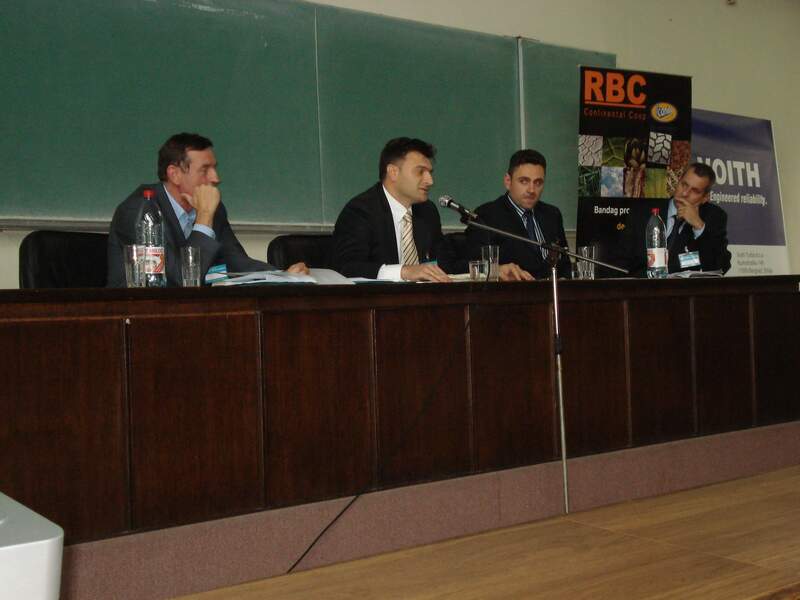 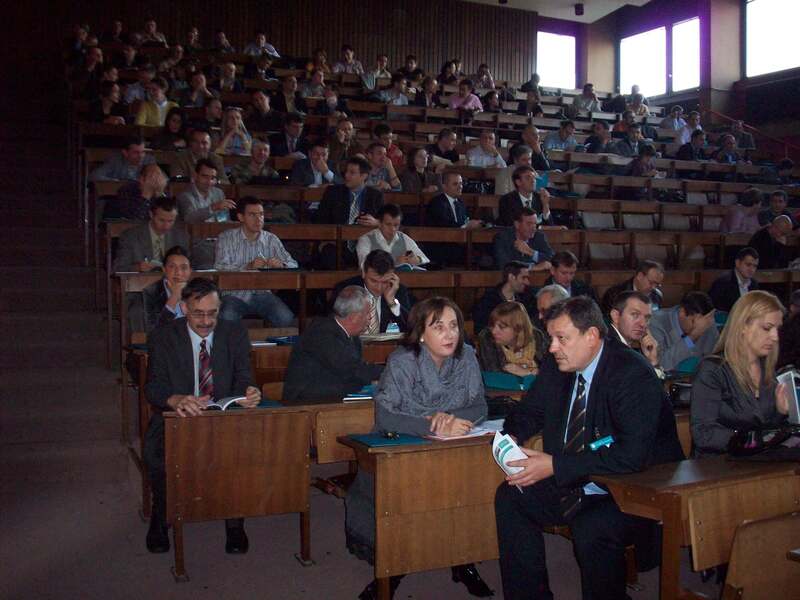 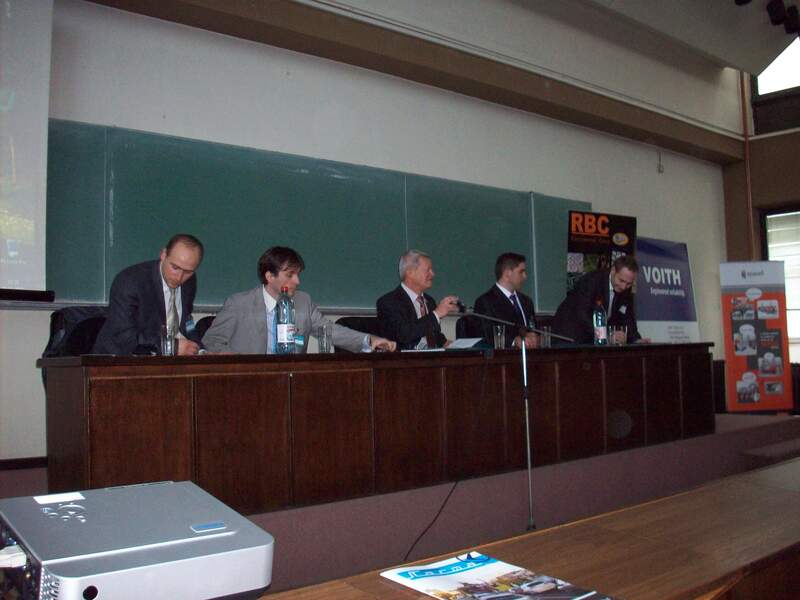 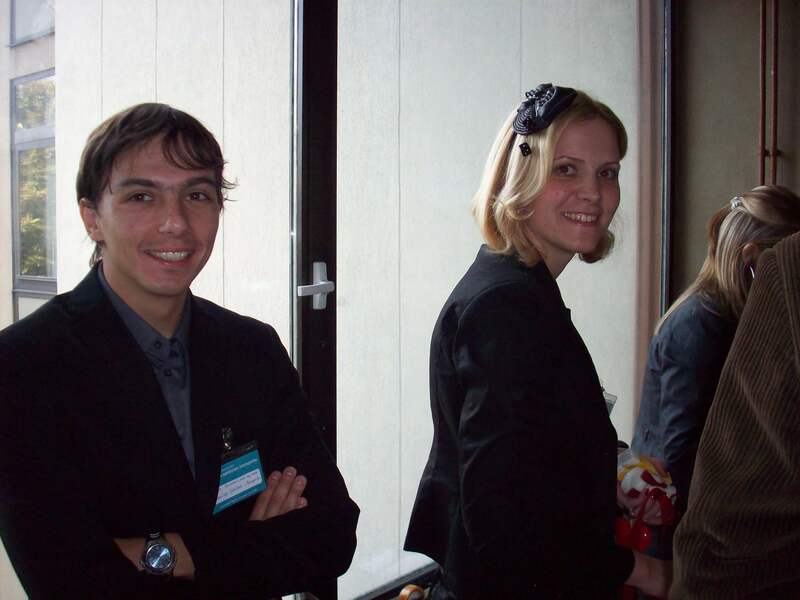 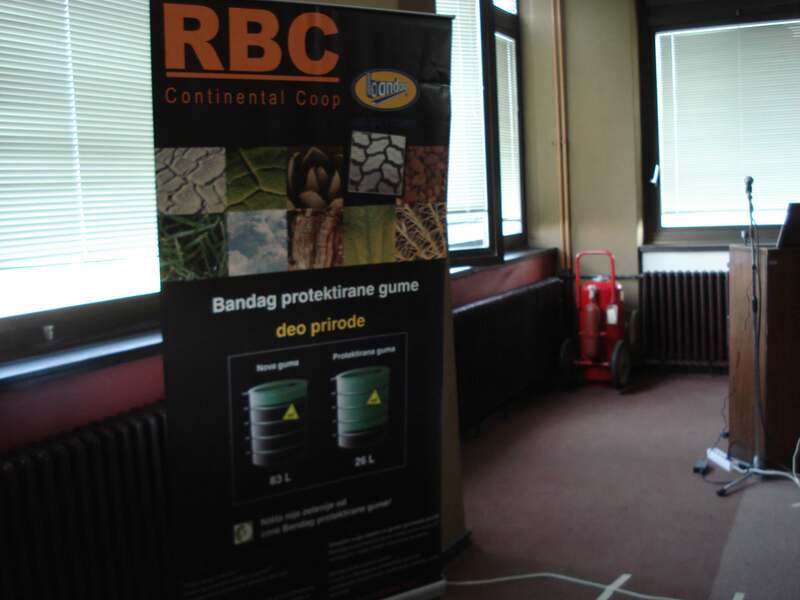 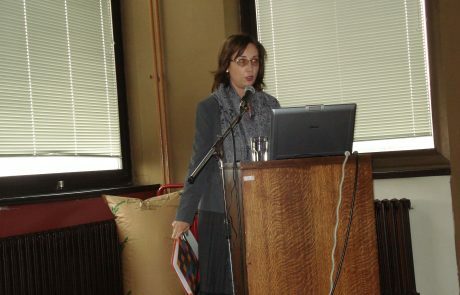 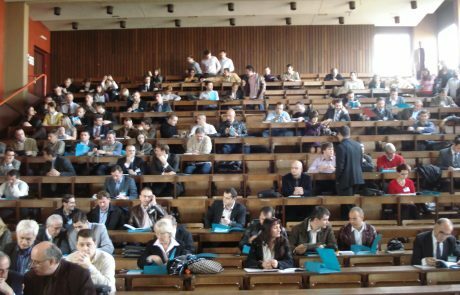 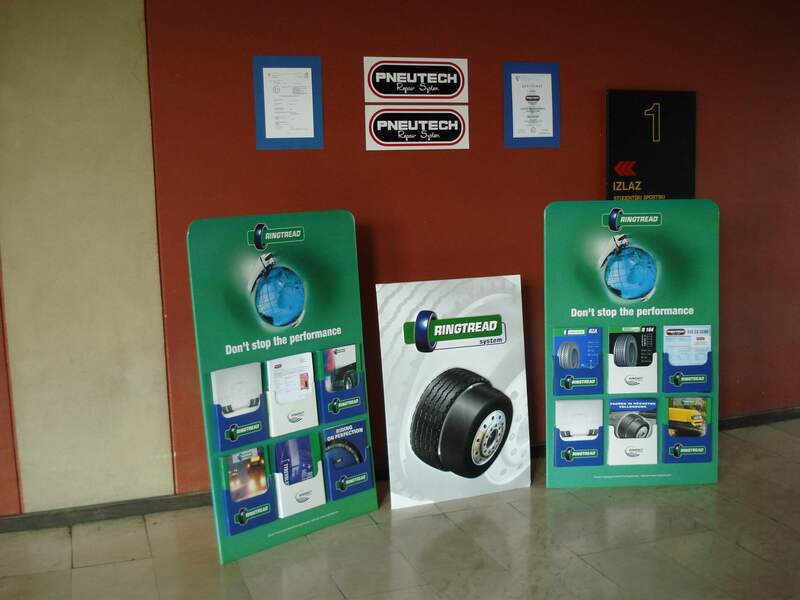 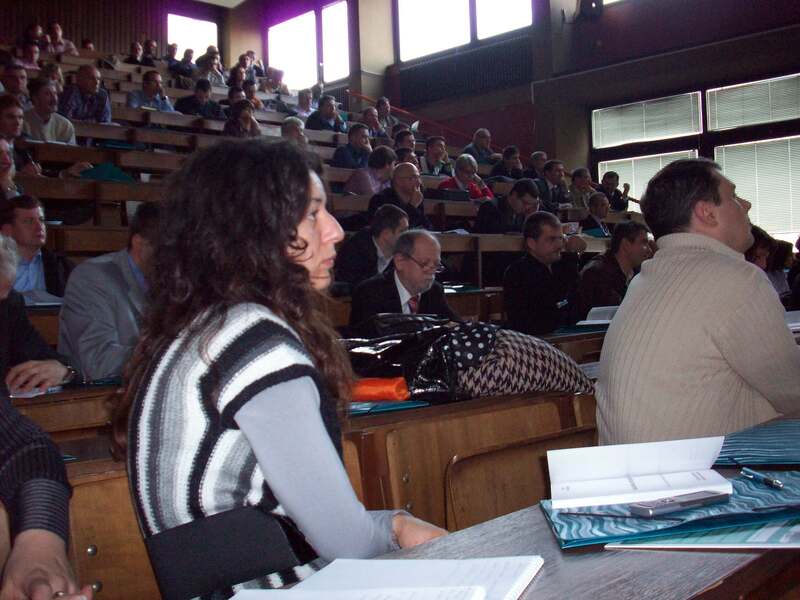 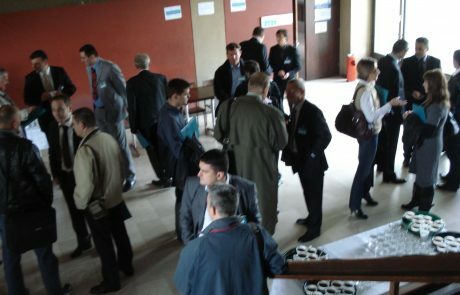 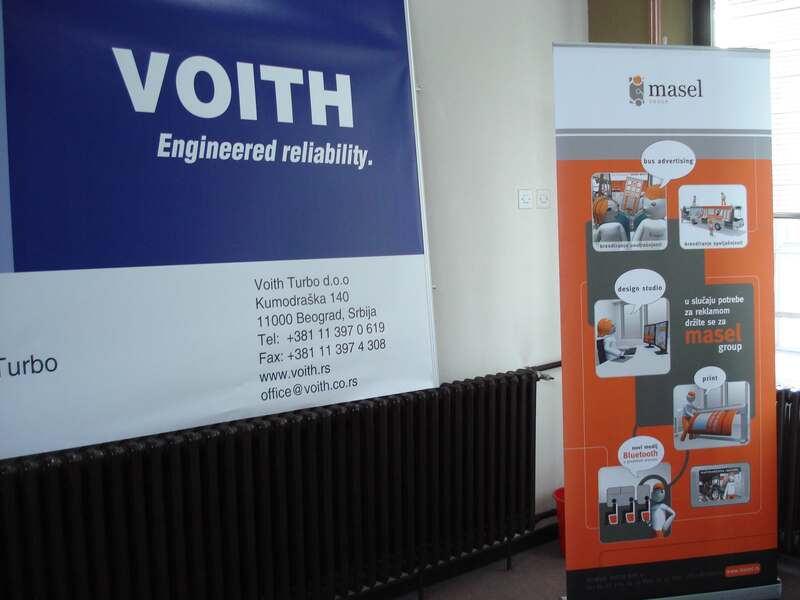 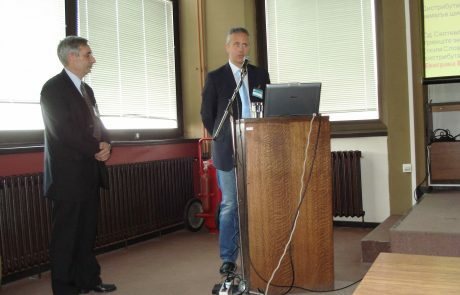 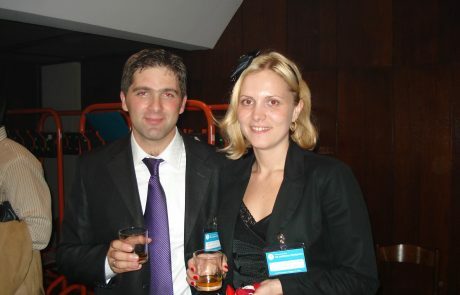 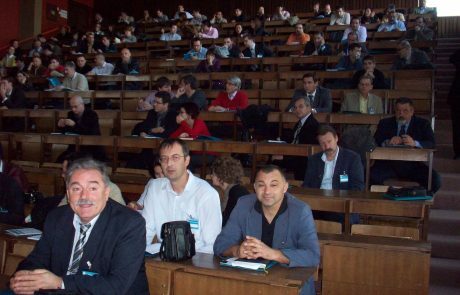 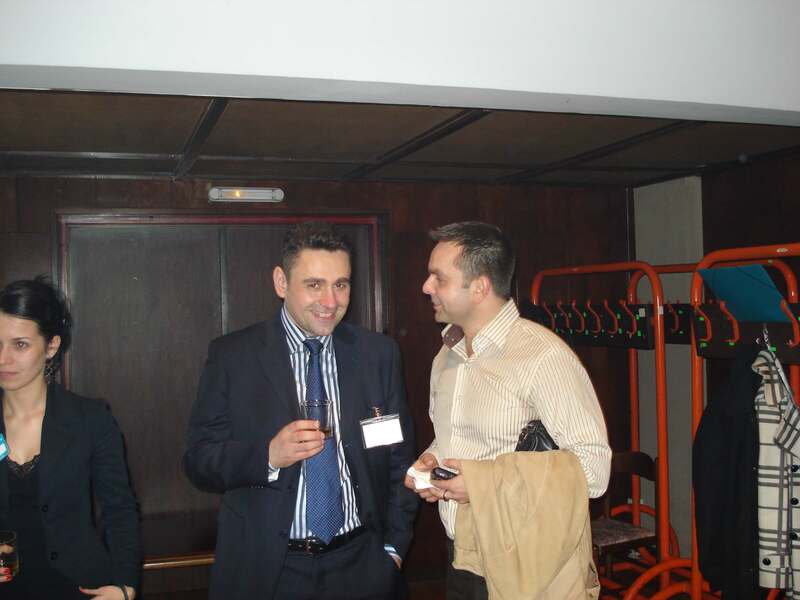 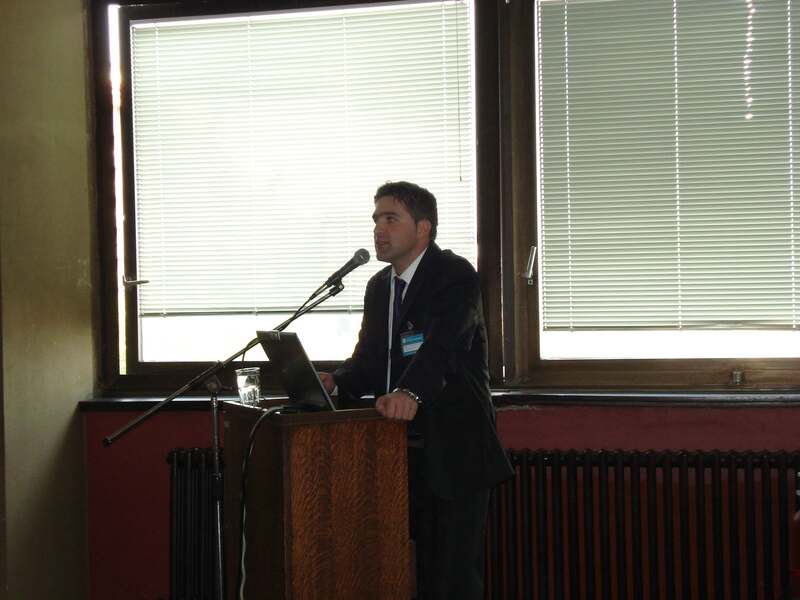 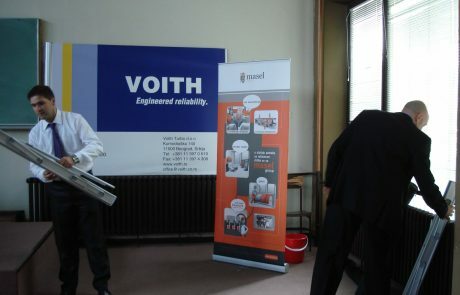 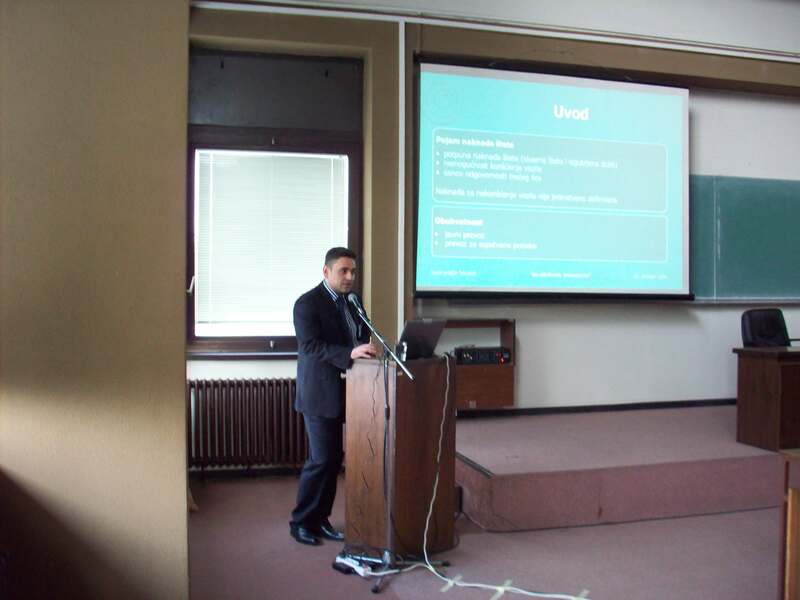 The Conference was held 29th October, 2009, at the Faculty of Transport and Traffic Engineering. 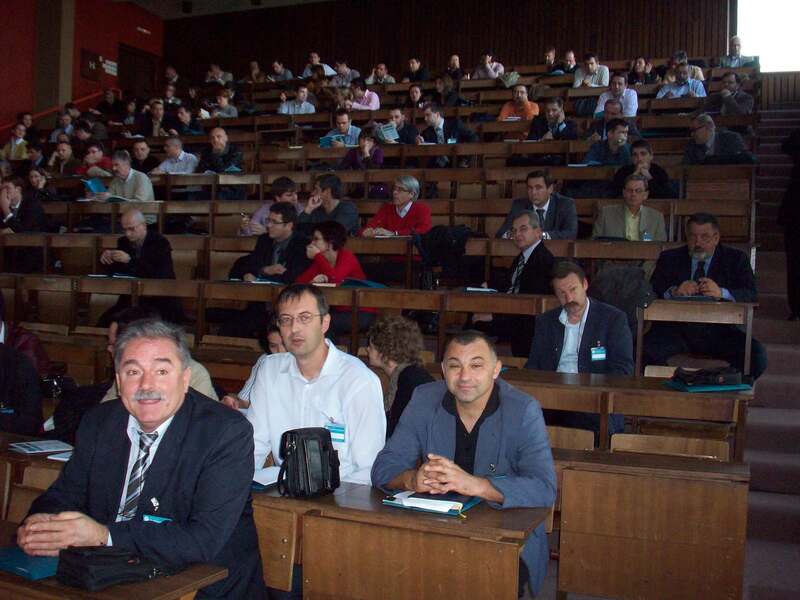 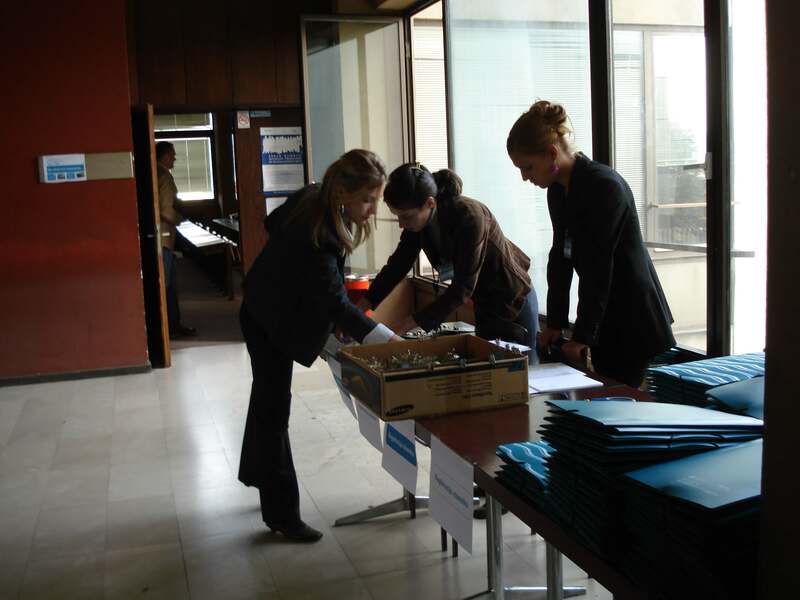 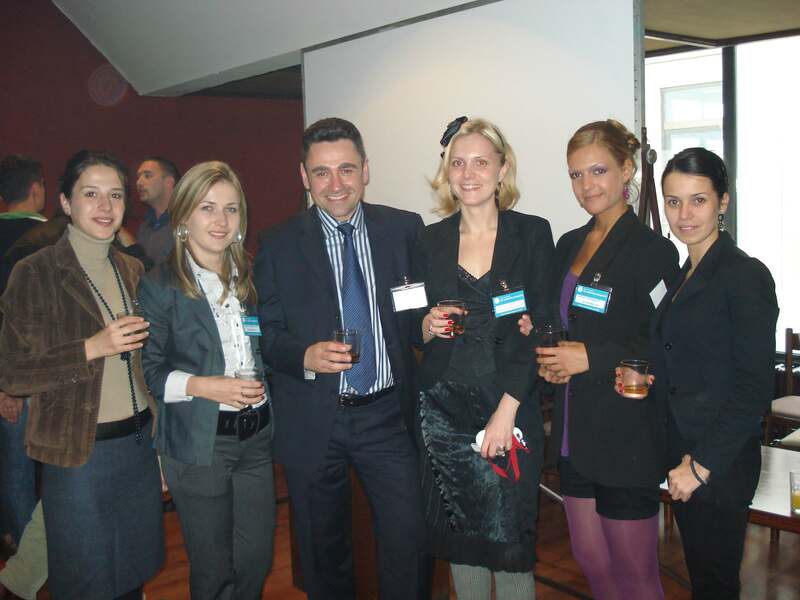 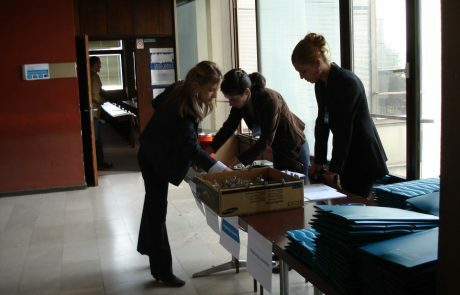 The organization, as well as the whole conference program, were held at a high scientific and professional level. 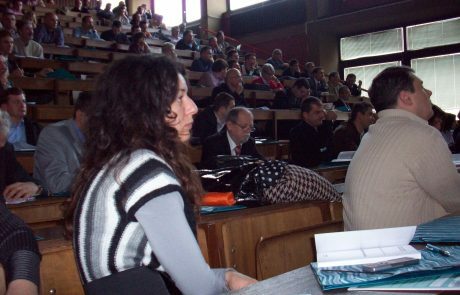 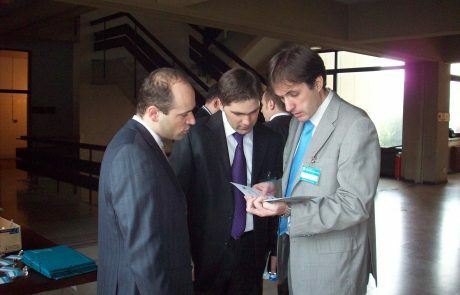 The conference program consisted of three thematic units. 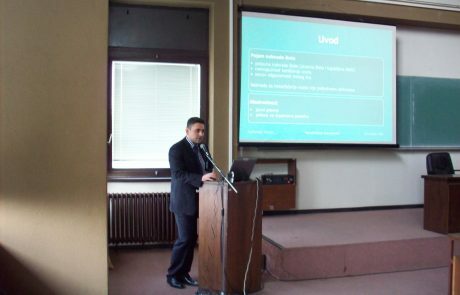 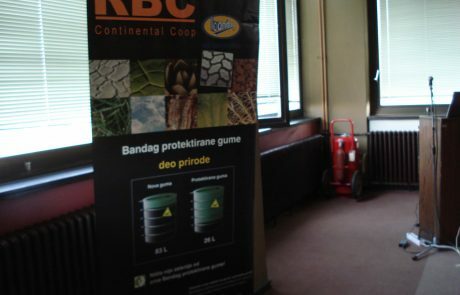 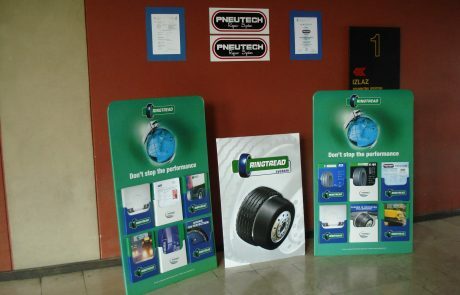 In the first part, the concepts of sustainable road vehicle drives and the procurement of clean and energy efficient vehicles are presented; another thematic unit concerned the role of tires in the realization of sustainable transport and the management of waste oils; in the last, third thematic whole, the management of insurance in large fleets has been handled and a model for determining the non-use of vehicle. 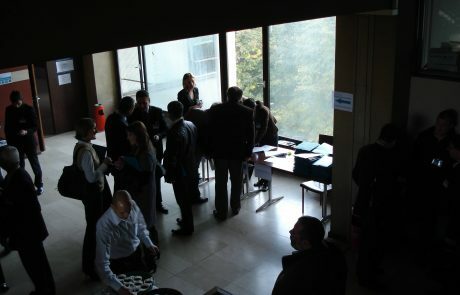 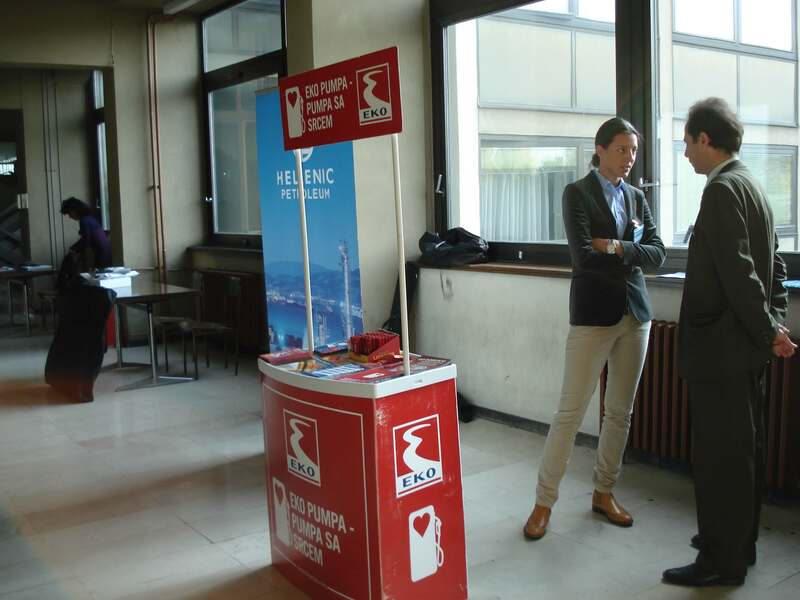 After each of the topics presented, the participants asked questions to the exhibitors, and after the completion of all topics, a round table was held where all the participants discussed the topics in more detail. 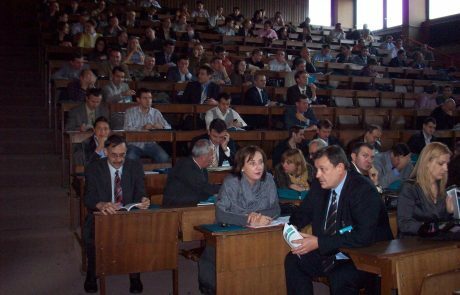  These are topics that have not been paid enough attention so far, and they are related to the presented thematic units. 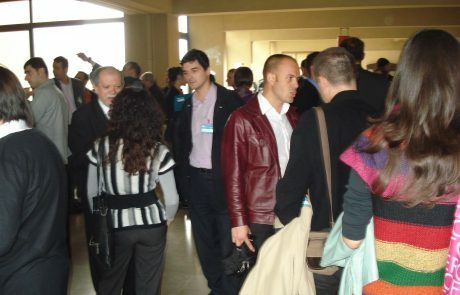 The conference was attended by over 150 experts in the field of transport, motor vehicle insurance, administration bodies (from ministries, cities, municipalities), fuel distributors, vehicle distributors, spare parts, tires, lubricants, vehicle maintenance service providers, recycling centers, The final part was a joint lunch where, along with a relaxed, pleasant atmosphere with further discussion and socializing, all the participants of the conference. 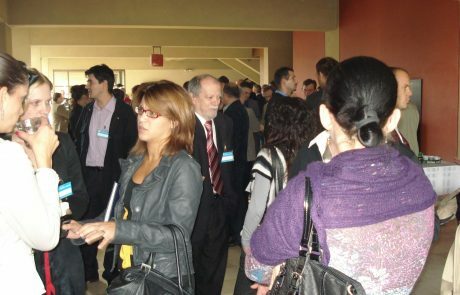 We believe that the objectives of the conference are set: the gathering of experts in the field of road traffic, information on current problems and possible ways for their solution, and the possibility of direct exchange of experiences, have been fully realized. 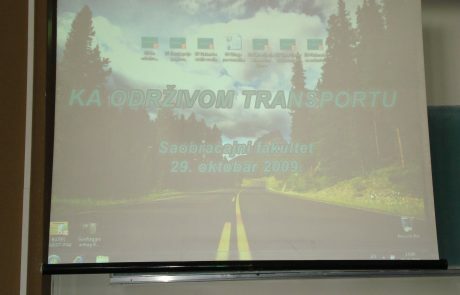 Through this way, organizers would like to thank everyone who supported the conference, partners, lecturers, participants in the discussions and the round table, as well as all visitors to the conference “Towards sustainable transport”, without which this conference would not be at such an enviable level.